The exploration and settlement of Mars is one of the most daring and audacious human endeavors of our time. We're ready. Join today, get involved and be a part of the greatest cause of our generation. 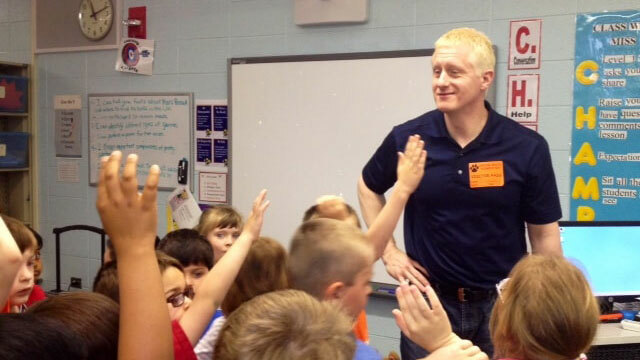 Looking for a Few Good Vols! 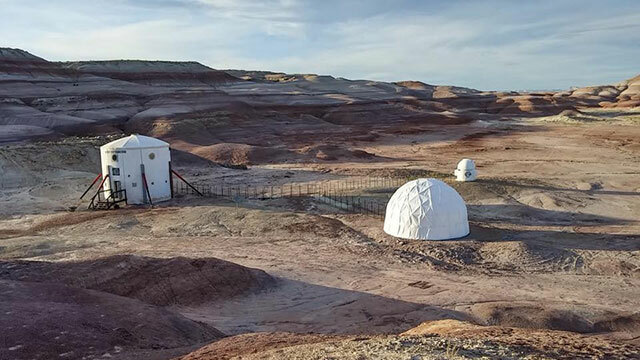 The MDRS is the second Mars analogue habitat located near Hanksville, Utah. Annual field seasons run approx. October through May, and consist of two week crew rotations. 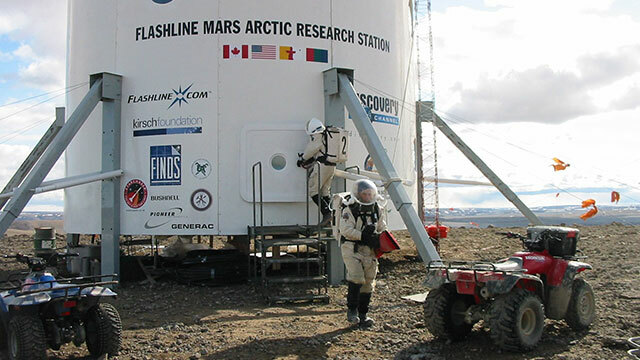 The FMARS is located on Devon Island in the Canadian high arctic and is the first of two simulated Mars analogue research stations. By learning from past pioneers, Mars Direct is built for maximum results with minimum investment. There is no need to bring everything to Mars, we plan to produce fuel on the surface using Mars' atmosphere. Using existing launch technology, the plan drastically lowers the amount of material which must be launched to Mars. Mars Direct employs minimal mass requirements, sidestepping the biggest roadblock to human exploration that we face today. 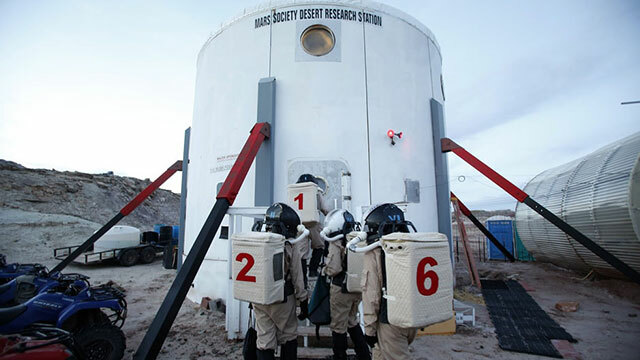 Through Mars Direct's design philosophy, the plan rapidly accelerates the timetable for human exploration of the solar system. 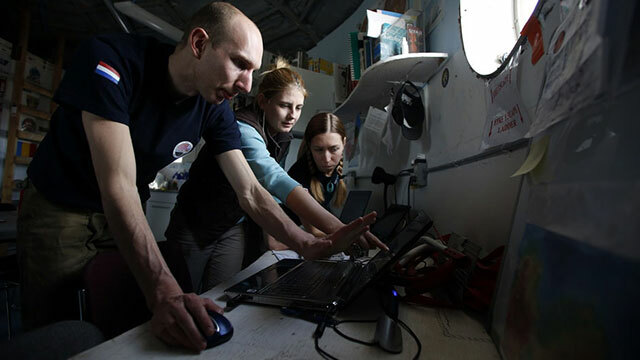 Exploring the Red Planet needs time, and future explorers will spend a year and a half on the planet's surface. Mars is a great distance from Earth but by utilizing our planetary orbits, we can reduce transit time to six months. Multiple habs can be sent to the same site and linked together, allowing for the beginning of a permanent human settlement on Mars. 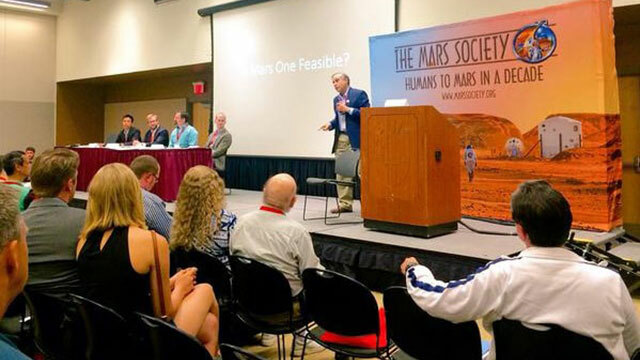 Be a part of the worldwide effort to send humans to Mars.